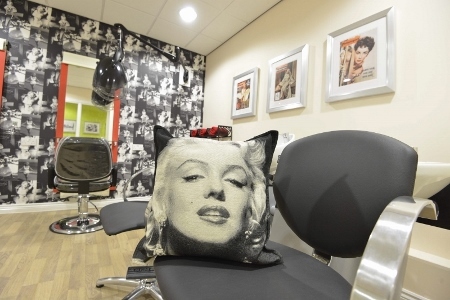 In this article Michelle Crill of Allseating reveals why a collaborative approach is best when procuring furniture for healthcare environments. Hospitals need to have a more-realistic approach to procuring furniture in order to create the best environment for patients, staff and visitors. This is the suggestion from leading manufacturer, Allseating, which has seen a growth in healthcare sales of 30% in recent years. The increased interest in modern furniture products reflects the shift towards less-clinical and more person-centred hospital design. But are healthcare providers creating the healing environment they originally intended? 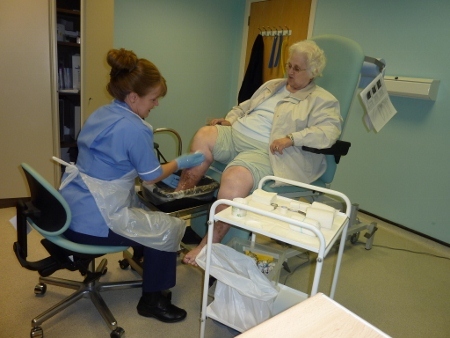 Michelle Crill, healthcare director at Allseating, has concerns. Speaking to Building Better Healthcare, she explained: “Typically, furniture manufacturers get involved after a budget has already been decided, limiting the options that are available to them. “Add to that the fact that new healthcare buildings take several years to complete, and during that time the furniture cost may fluctuate and new technology could become available. She added: “Information on residential products is readily available, giving decision-makers an unrealistic idea of what healthcare products should cost. “When comparing cost, decision-makers should keep in mind the unique innovations that influence the product's price. “Important characteristics to look out for are ease of cleaning, durability, safety, and functionality that provides increased comfort and control. 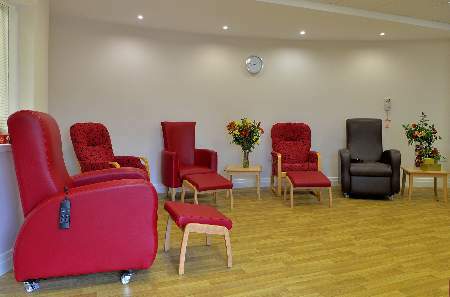 For example, a hospital might want 10 recliners for patient rooms and have a budget of £1,500 per chair. However, in reality the most-optimal recliner for the environment may cost £5,000 each. “In this case, where the budget is restricted, it becomes a discussion about whether you reduce the number of recliners or select a less-appropriate solution,” said Crill. This approach means that hospitals are, in some cases, not acquiring appropriate furniture solutions for the facility and its patients, caregivers and families. It’s the responsibility of leading healthcare manufacturers to educate all parties involved in the decision-making process, said Crill. “I had a conversation with a client this week who was interested in a bariatric chair, but without arms,” she recalls. “We explained that bariatric patients benefit from having arms available for both egress and ingress. “These conversations are critical if the specifier doesn't fully understand the various needs of patients. “As we collaborate with healthcare decision-makers it’s imperative we understand the role of each. In recent years, the shift towards less-institutional-looking hospital furniture is becoming increasingly evident. Crill said: “The consumerisation of the healthcare industry provides increased awareness of options. “For instance, Hospital Consumer Assessment of Healthcare Providers and Systems (HCAHPS) scores allow patients to analyse healthcare organisations’ safety and reliability before choosing a provider. 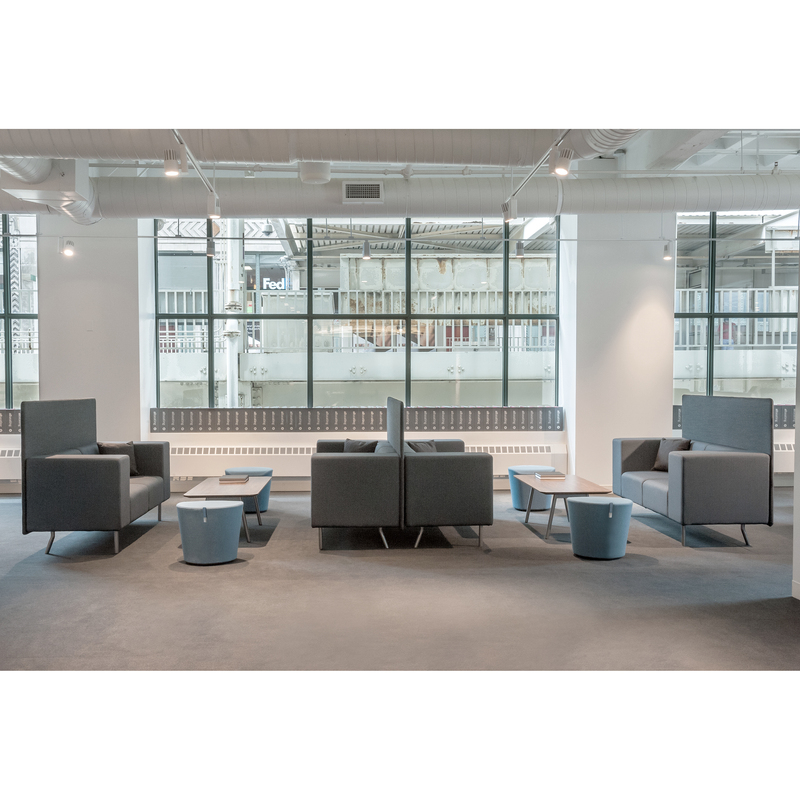 Allseating designs its products around the ‘three Cs’ – comfort, control, and connection. “We are designing solutions to be flexible to accommodate the varying needs and requirements of the patient population,” said Crill. 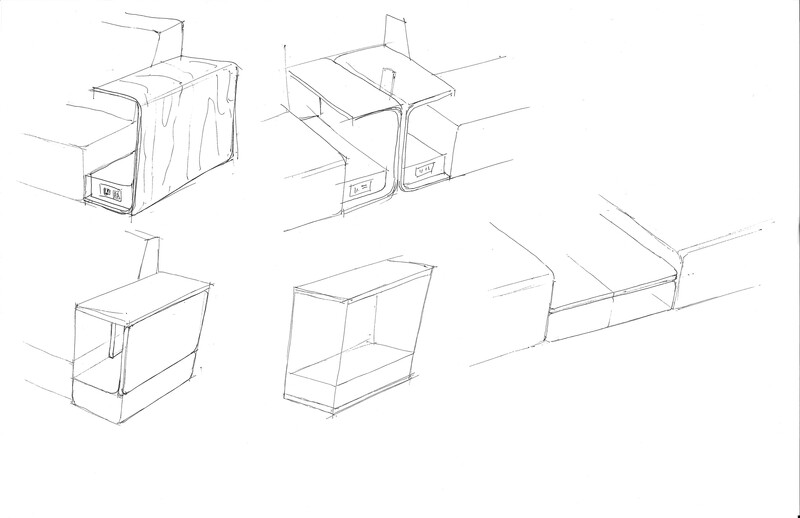 Considering the location and purpose of furniture is also crucial, both in terms of design and when specifying products. “In a waiting area, for instance, where patients and their families often sit for extended periods of time, it is important to provide not only comfort, but choice and control,” said Crill. “This will alleviate some of the anxiety induced by these often-stressful situations. “When designing seating you have to keep in mind the flexibility, safety, and modularity, in addition to comfort control and connection.